Today, our engineering team discovered that the LBTC main net has instability. 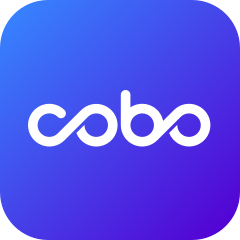 To keep your assets safe and secure, we've decided to temporarily halt the withdrawal and deposits of LBTC in Cobo wallet and delay LBTC rewards until the matter is resolved by the LBTC team. We will share promptly to users when the network is back up. Thank you for your understanding and please do file a support issue with us if you have issues!